For the month of October, which is National Breast Cancer Awareness month, Arizona Stronghold will be donating a portion of the proceeds of their Dayden Rose to the Southern Arizona affiliate of Susan G. Komen for the cure. 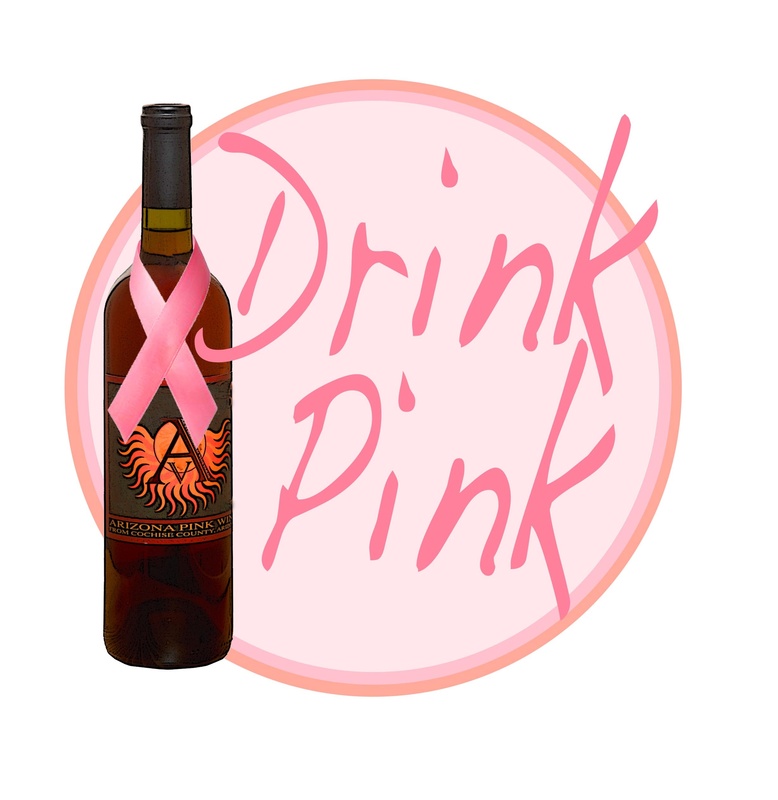 You can help out by purchasing a bottle of Dayden Rose online at azstronghold.com or visiting the tasting room at 1023 North Main street in Cottonwood, Arizona. You can also get involved with Susan G. Komen for the cure. I am the SE AZ distributor for Rancho Rossa Vineyards in Elgin, Arizona. The winemaker, Chris Hamilton, lost his Mom and his first wife to cancer. Throughout the year, Rancho Rossa donates $0.10 to the American Cancer Society for every bottle of wine sold. Arizona wines are great, and the wineries have heart.